Book Nerds! 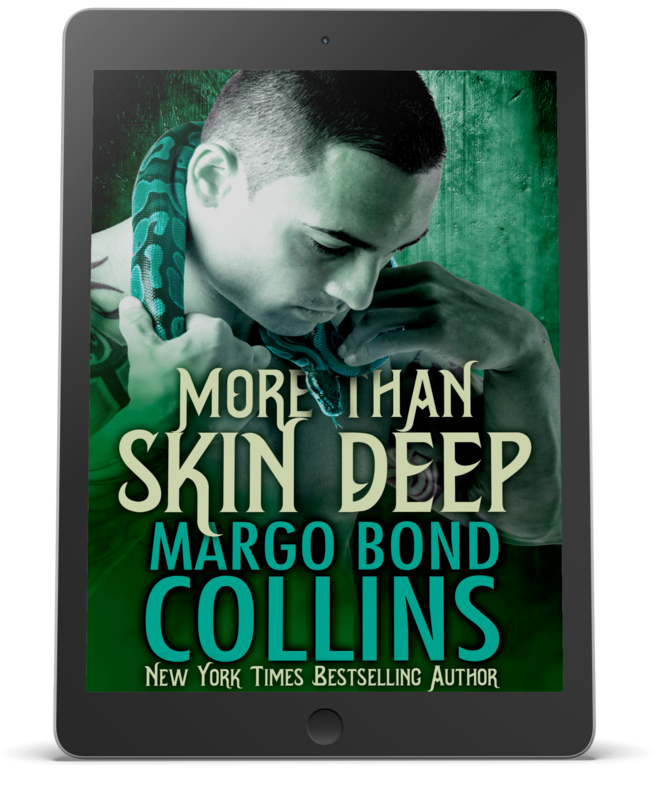 Check out MORE THAN SKIN DEEP by Margo Bond Collins! Shifting’s more than skin deep. And terror goes to the bone. Previous postBook Nerds! Check out the cover for JP Uvalle’s I DREAM OF WILD!